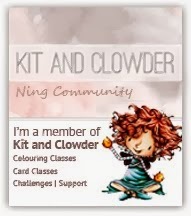 Today I have 2 adorable creations to share with you! Since they are both baby projects, i wanted to show them together. Baby Emma & Baby Owen images were used to create these sweet cards. 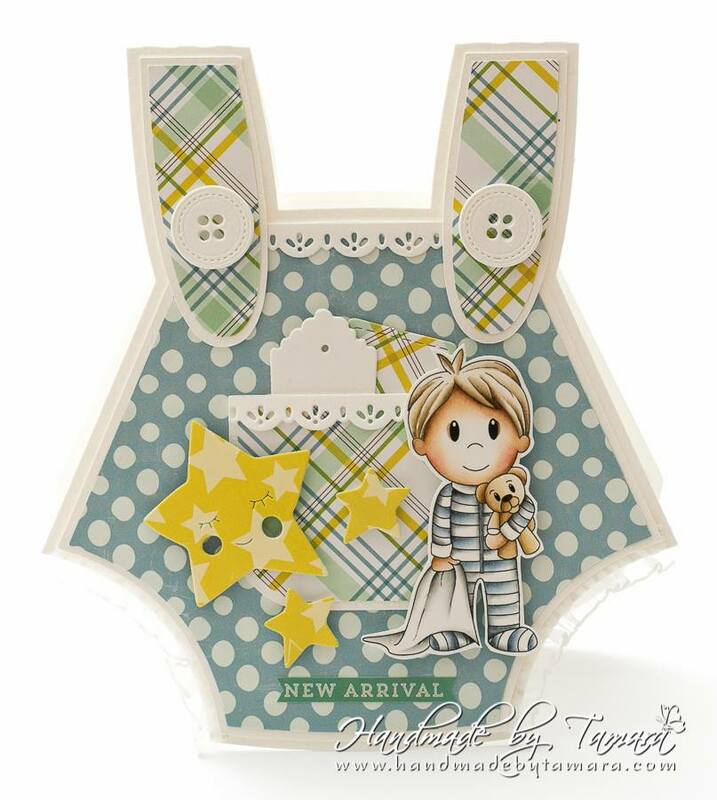 I loveeeee the shape, a great idea for any baby shower card or congrats on your new baby, even babys first birthday. The papers are soft and sweet...perfect for these images.